KNOXVILLE, TENN. (October 23, 2014): The Tombras Group has been named Nissan North America content marketing agency of record for NissanConnect and Infiniti InTouch connected services products. The products lines combine navigation, entertainment and communication into a single dash-mounted system that syncs with smart phone apps. Tombras will drive awareness, enrollment, renewals and product purchase through a strategic, video-based content marketing program. 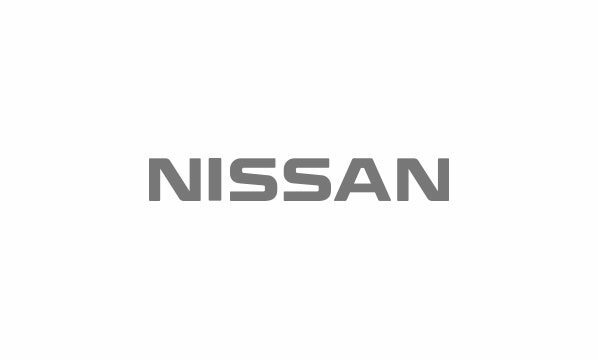 Nissan North America Inc. coordinates all Nissan vehicle operations in the United States, Canada and Mexico, including automotive styling, consumer and corporate financing and engineering.